Is Blackberry your phone of choice? How do you feel RIM is faring amongst the increasing competition from not only iPhone, but the ever increasing number of Android phones flooding the market. And Windows 7? Threat or dead on arrival? 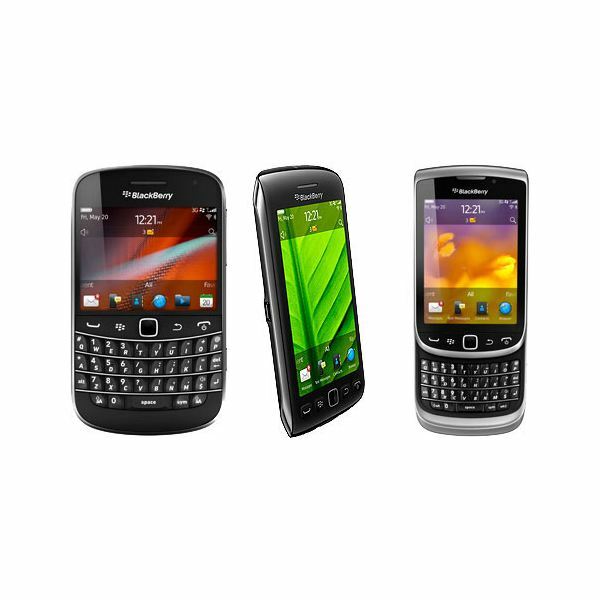 Bright Hub's writers look at the current issues and trends impacting Blackberry and the mobile industry on large. Here you will find commentary on trending topics, news and forecasts, based on our writer's own opinions and knowledge of the industry. Agree? Disagree? Join in on the comments and share your views with others interested in the future of mobile. The one-time giant of the smartphone industry seems to be cracking under the weight of uninspiring devices, challenges from other platforms and an inability to resolve server outages. Is this the end of Research In Motion’s BlackBerry? 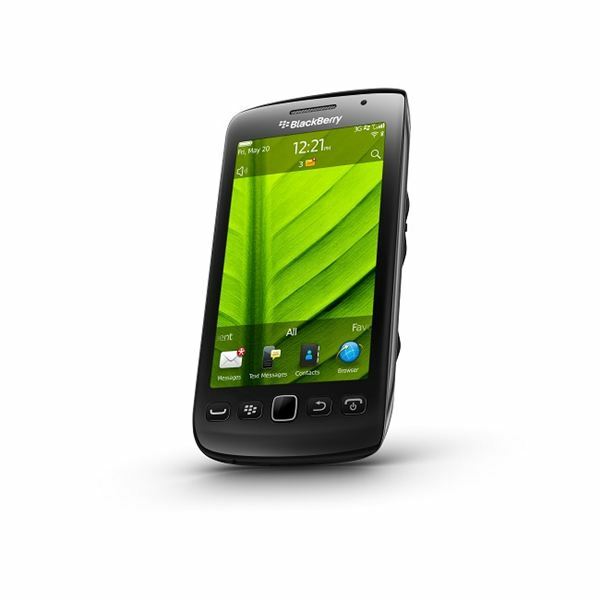 The trouble continues at RIM as the new BlackBerry range fails to inspire and some shareholders start to lose patience. Is it time they just gave up and sold out? Who is to blame for the poorly performing devices and falling share price? 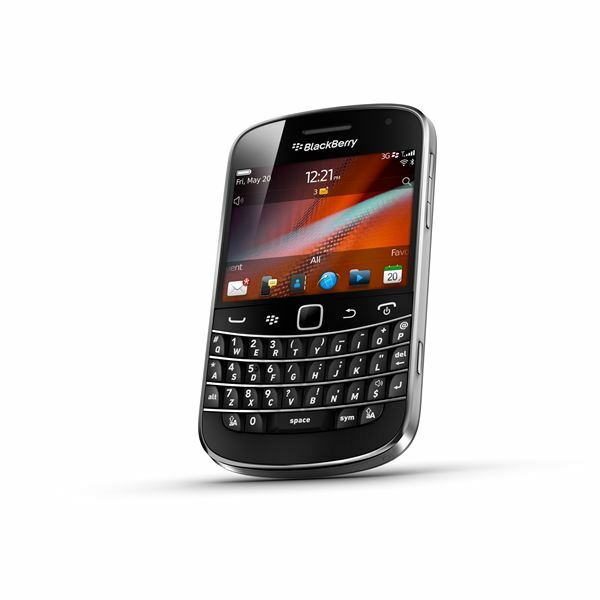 The new range of BlackBerry smartphones from RIM is too little, too late. Join us as we take a look at the over-priced BlackBerry Torch and Bold range and explore why the fight back from RIM is futile. RIM Open Letter and Response: Is BlackBerry a Sinking Ship? A recently published open letter from an anonymous RIM employee has led to another bullish statement from RIM management about their position. Isn’t it about time they started listening? Why Buy a BlackBerry? Are There Any USPs Left? 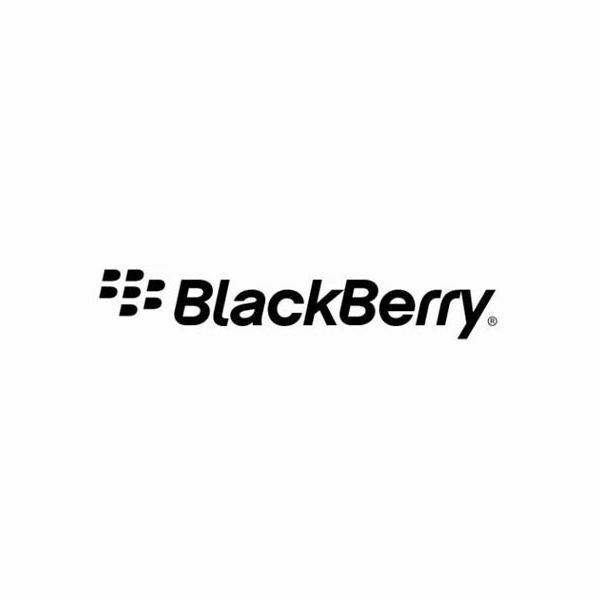 In the next few months the BlackBerry brand will be bought out or the company will go under. Don’t agree? Well let’s take a look at the facts.